We are rollin' over here! Are y'all enjoying this Christmas ornament overload? 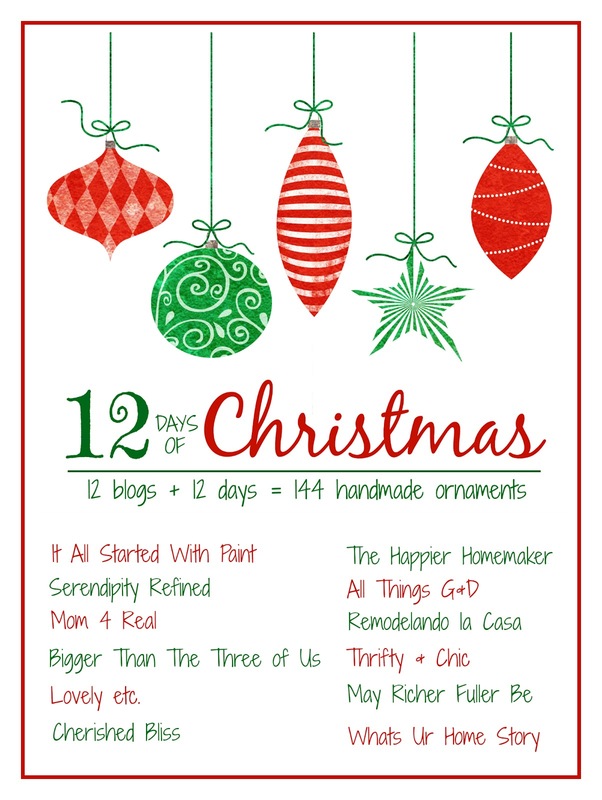 I am - I'm having a blast sharing my ornaments and man the other gals in this series are talented. 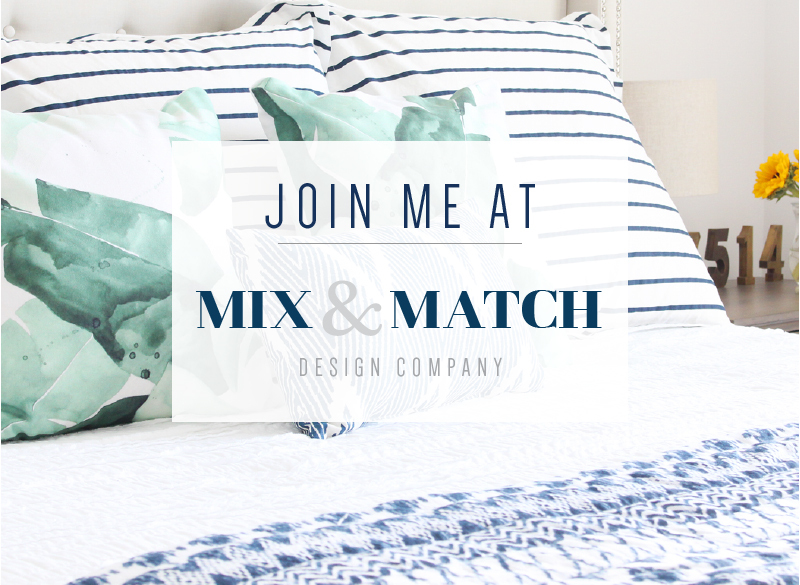 Make sure you have a chance to visit them (links are all at the bottom!). 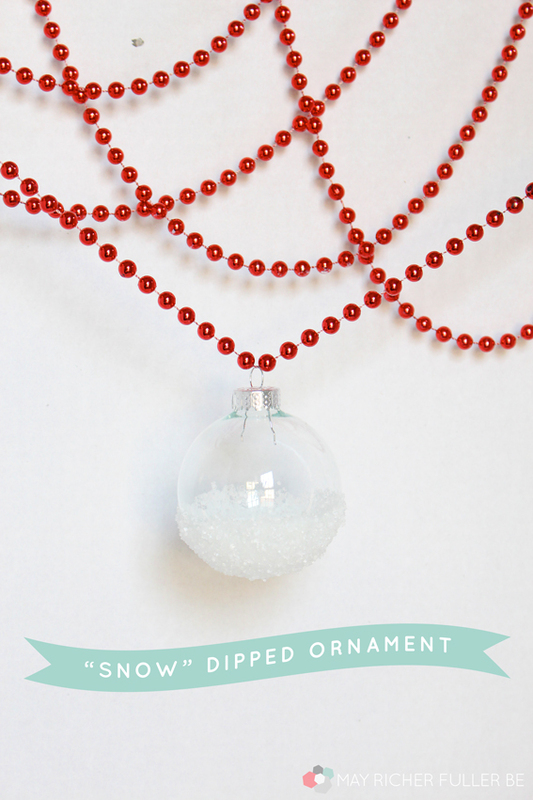 Today's "snow" dipped ornament is really simple and straightforward. The magic ingredient for the "snow" is epsom salt. Yes, your everyday epsom salt from the grocery store. The big, chunky pieces of salt are perfect for this. 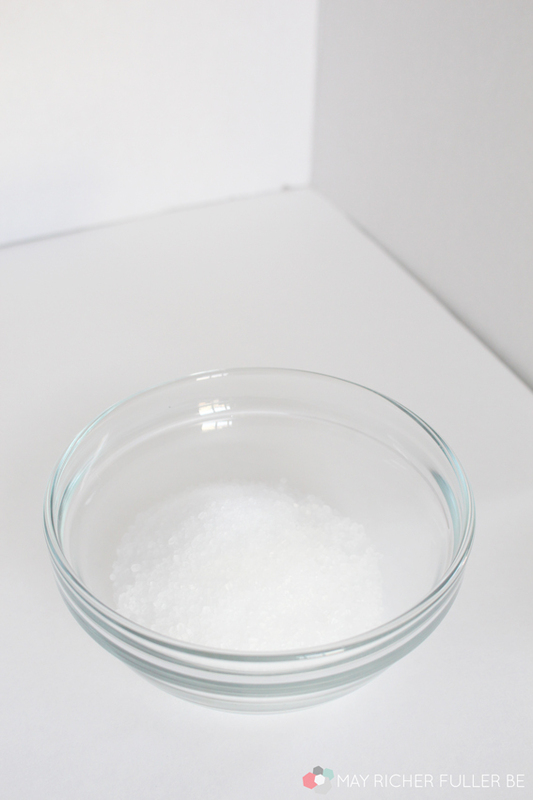 To get started, pour a healthy amount of epsom salt into your small bowl. 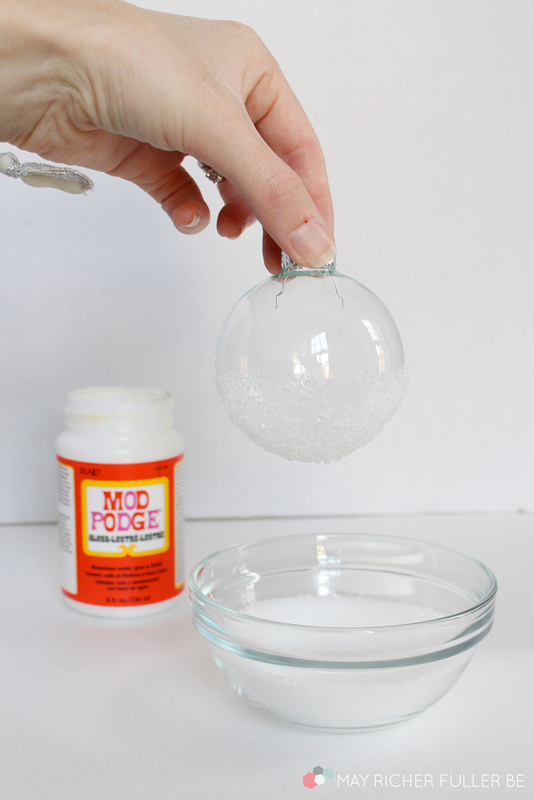 Brush a nice, thick layer of Mod Podge or glue onto the glass ball ornament. 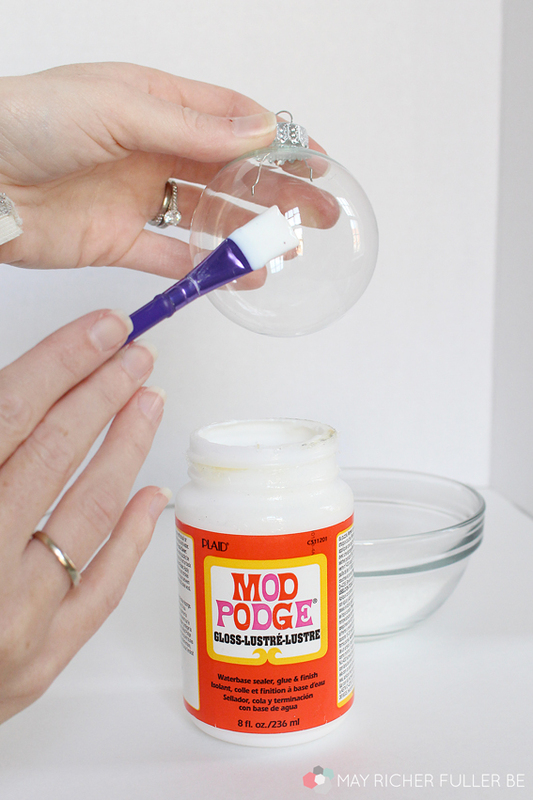 I liked using Mod Podge because it dries pretty quickly - faster than normal white glue. I brushed the Mod Podge about halfway up the ornament. I didn't worry about making a perfect edge because I wanted it to look imperfect. If you dipped the ornament in real snow, there wouldn't be a perfectly crisp line, would there? I didn't think so ;). 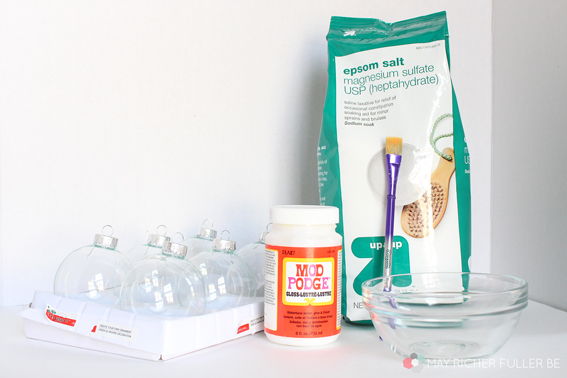 Dip the ornament into the epsom salt so that it covers the Mod Podged area completely. I found that dipping each part several times with a little pressure gave the best results. I found that I wasn't satisfied with the coverage using one layer of salt, so I waited for it to dry completely and the repeated the Mod Podge and dipping process once more. 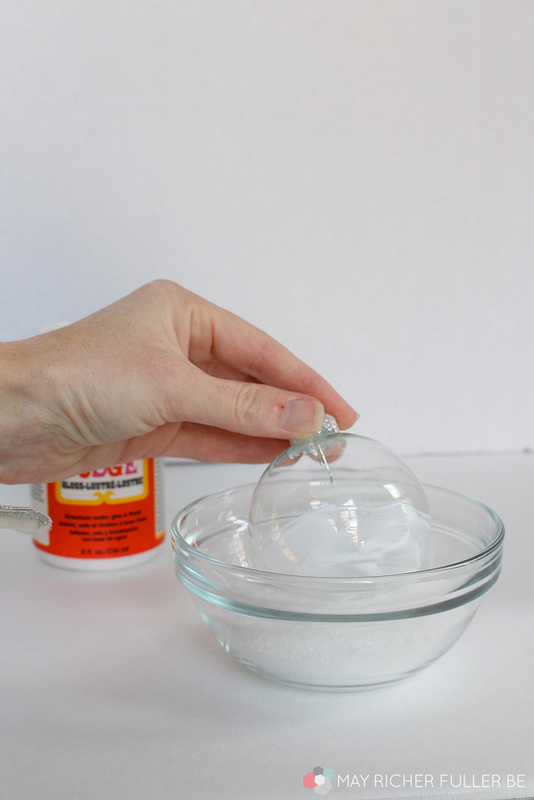 Once everything is dry, gently tap the ornament to get rid of loose pieces of salt and you're done! 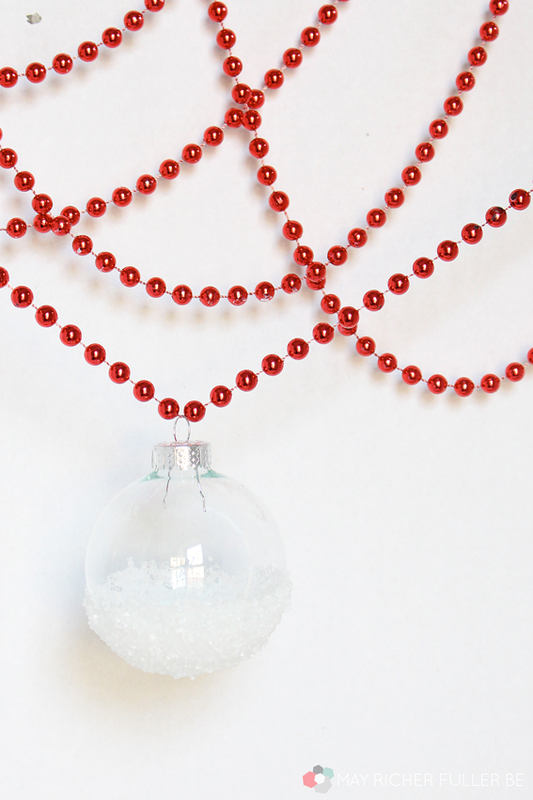 Voila - a "snow" covered glass ball ornament! I decided to keep mine very simple, but you could do so many things with this. You could add glitter, paint, etc. to make it something that suits your style. 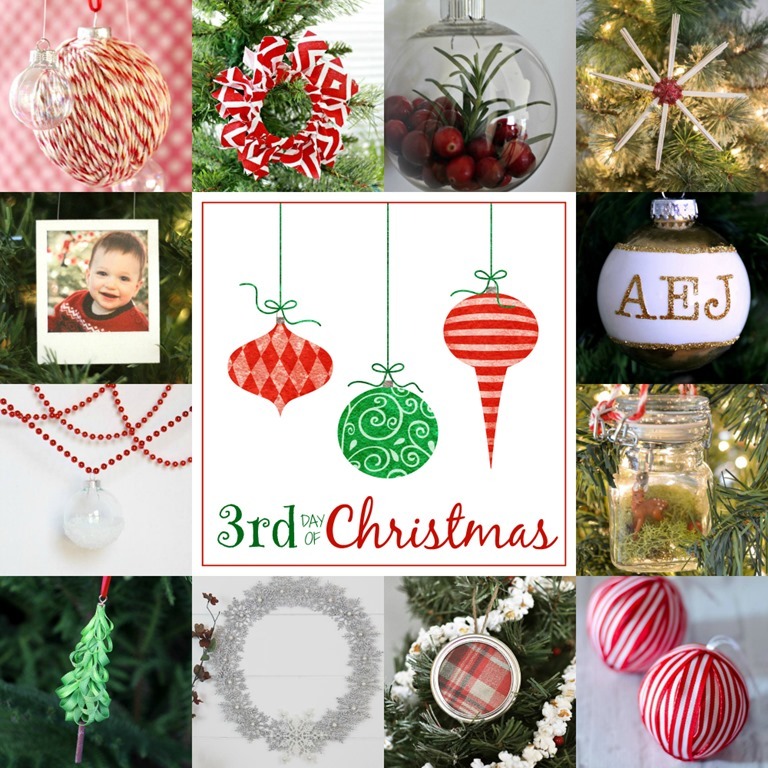 Don't forget to check out the other awesome ornaments from Day 3! 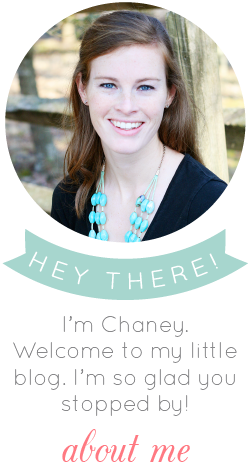 Love this and totally customizable! Okay, I'm in love with this idea! So original and clever and wonderful! Have always thought about putting the snow inside the globe and never outside. Clever! So cute! 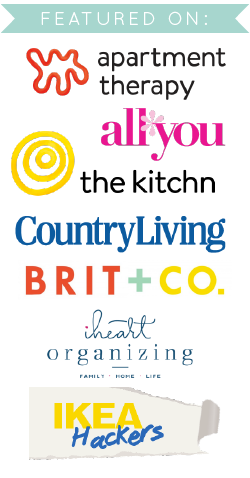 I love that these are so easy - you could definitely knock out a whole bunch of these in an afternoon! The cute number had vintage gold buttons running timberland outlet uk down the front and she wore the piece with black opaque tights and peeptoe ankle boots. She’s really come into timberland outlet sale her own since splitting up with on-screen boyfriend Ricky Rayment, and Jessica Wright is doing anything but sitting home and cheap timberland boots feeling blue to get over the heartbreak. the 3 century watch from Designer handbags seventeenth Century, can be said to be the golden age for the development of the art of handbag replica watchmaking, deeply influenced the process of technology today watch. Watches Replica the practical performance in twentieth Century has been replaced by a more compact watch, watch technology is also Replica Rolex Watches transferred to the continued development of the watch. Therefore, when people watch this timepiece style re UK Replica watches .